Termi Home & Commercial (QLD) proudly provides waterproofing systems for new home and commercial construction. Our Termidry section offers quality waterproofing services for all wet areas in any type of construction. Through our unique quality and training systems Termidry is a complete waterproofing service for new construction. Using first class quality products from leading manufacturers Termidry delivers the highest standard of workmanship and guaranteed job at competitive rates thanks to our national buying power. 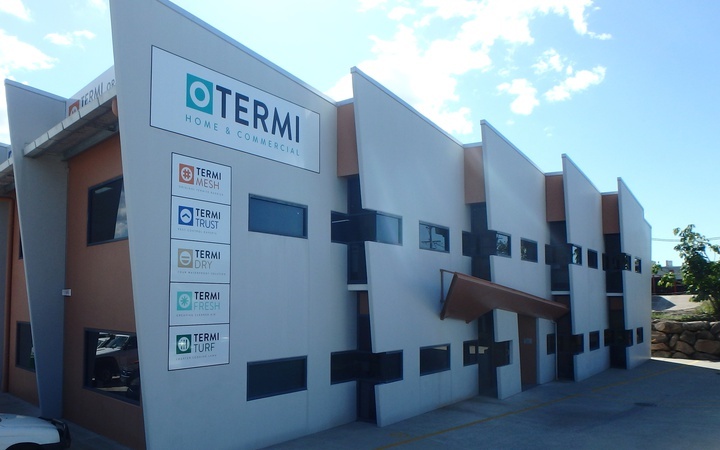 Termi Home and Commercial (Qld) has been providing water proofing services to the building industry in South East Queensland for a number of years. Quality systems ensure only proven products are used and applicators are trained to exacting standards. Although dampness and damage from leaking wet areas are a leading problem in new homes, Termidry provides a service designed to stop future problems by doing the job correctly at the time of construction. Our team of applicators have all been trained to Level 3 Certification and the training program satisfies the rigorous requirements of the MBA Qld waterproofing certification scheme. As a Quality Endorsed company you can be assured that Termidry waterproofing services are of the highest standard. Termi Home and Commercial (QLD) is a member of the Housing Industry Association (HIA - Qld), Master Builders Association (MBA - Qld) and Building Designers Association (BDA – Qld).